Juicy Couture's latest fragrance launch, Viva La Juicy Rose, is a big hit in my books. It's a step away from their usual sweet scents, instead focusing on a slightly more grown up, rose based fragrance with a lovely fresh undertone. As you'd expect from the name, rose notes feature heavily in the mid-notes of this scent but they've also layered up Italian Mandarin, William Pear and Jasmine Flower to help ensure it still keeps that young, fresh feeling so often associated with Juicy Couture. 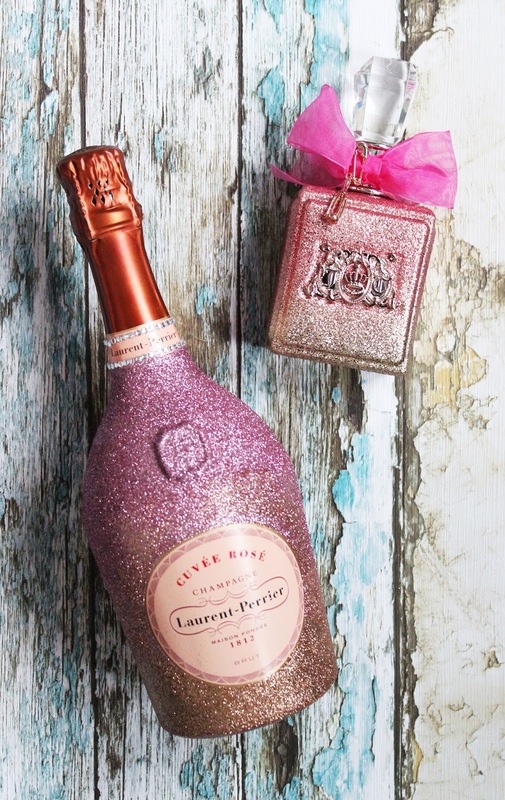 The bottle is incredibly blingy, featuring a pink ombre glitter finish, and a small champagne bottle charm around the neck. I suspect you'll either love it or hate the design - I'm falling into the 'love' category as it really appeals to my inner magpie. Viva La Juicy is available from Boots, House of Fraser and Fragrance Direct with prices starting at £33,30 for a 30ml bottle. 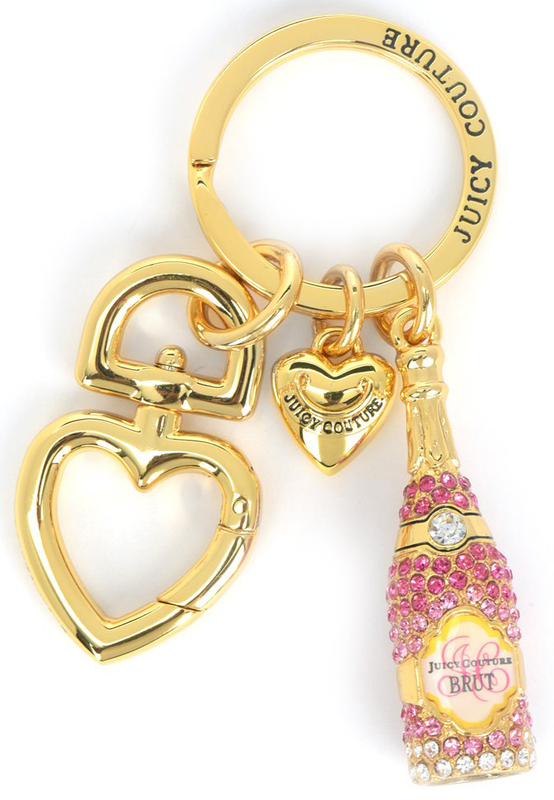 I've teamed up with the lovely ladies over at Juicy Couture to give one reader the chance to win a bottle of the new fragrance plus a limited edition keyring which has been specially designed to match the new fragrance. There are also 9 runners up prizes, with each winning one of the keyrings. To enter, simply complete your chosen entry methods via the Rafflecopter widget below. The winners will be picked at random shortly after the competition closes at 11.59pm on Sunday 13th March. Due to postage restrictions, entries are limited to UK residents only and please be aware that I will need to pass your address details on to the Juicy Couture team as they will be handling all deliveries.